Unsure what to buy? Search our database by brand, factory, country of origin, price, rating, strength, brand and size. CloseoutZone.com® is proud to serve a growing audience from girls to grandmothers and boys to grandfathers. 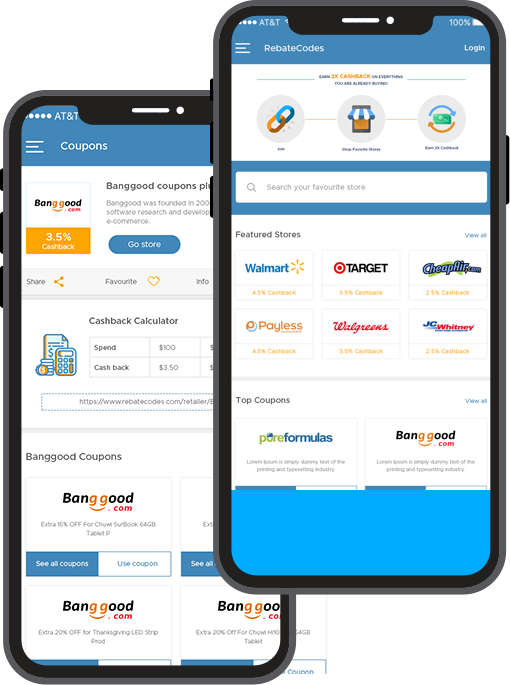 Offering a unique collection of over 1000 gifts, collectibles, home helpers, personal care items, safety and security devices, and much more. Cookies by Design created the first Cookie Bouquet and has nearly 100 retail sites across the United States. Cookies by Design offers creative and delicious gifts, catered to cookie lovers. If you’re a collector of art, memorabilia, historic artifacts and other various items for your home, office or man cave, look no further. 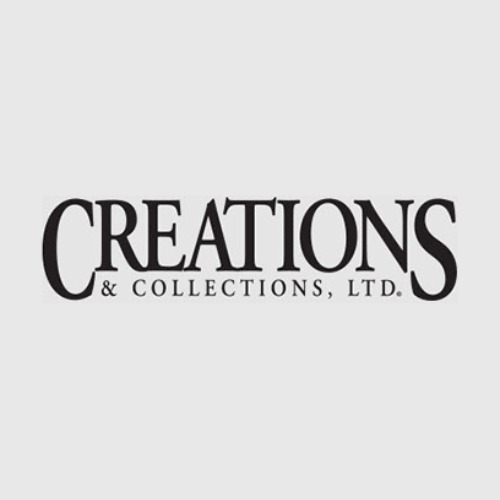 At Creations and Collections, you’ll explore an exceptionally well merchandised world of high quality and uniquely different products that speaks to your superb taste and individuality. 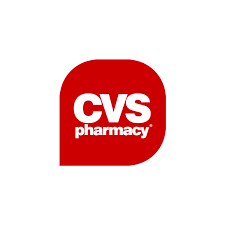 America’s leading retail pharmacy, offers consumers the ability to preserve and share their best memories with hundreds of creative photo products including, photo books, cards, calendars, wall décor, custom phone cases and many other options. For over 15 years, Cyber Florist has been helping people in the United States, Russia, and every country in between make memories. As a premier flower and gift delivery service, we have successfully fulfilled over half a million orders, making it easy for anyone to surprise their loved ones, even across the globe. Dana Rebecca Designs was founded on the idea that your jewelry should make you feel as comfortable as your favorite t-shirt and as amazing as your little black dress. Founded by Dana Gordon in 2007, she believes in creating timelessly unique fine jewelry that women can wear daily. DRD is the brand with which strong and independent women everywhere can start their jewelry collection and continue to build upon with every milestone and just because occasion. Dean & DeLuca is your source for gourmet foods and gift baskets. Shop the finest food and gourmet gifts including an award-winning selection of cheese, charcuterie, fresh meat & seafood, and coffee, tea, oils & vinegars from around the world. For more than 30 years we have made it our mission to search the globe for the finest, most extraordinary foods and kitchenware. We believe that fine food should be enjoyed in its most authentic and original manner. 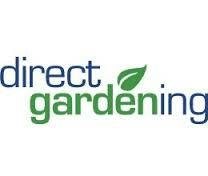 If you specialize in niches such as flowers, trees or seeds, you need to get active. Our busy season is March - May so make sure you are ready.